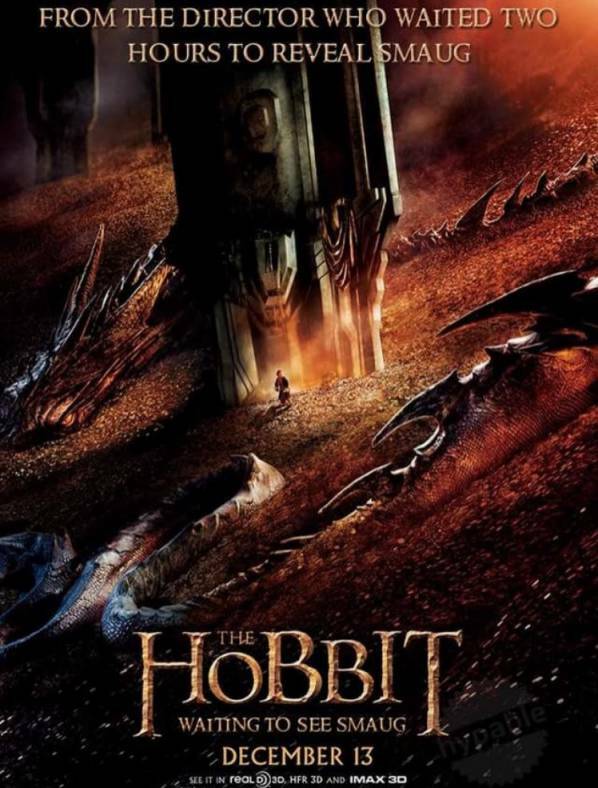 How many times you saw a movie poster and thought that it’s going to be the best movie ever? But after watching those movies, sometimes you would have wished only for the Honest Movie Posters. Yes, right! 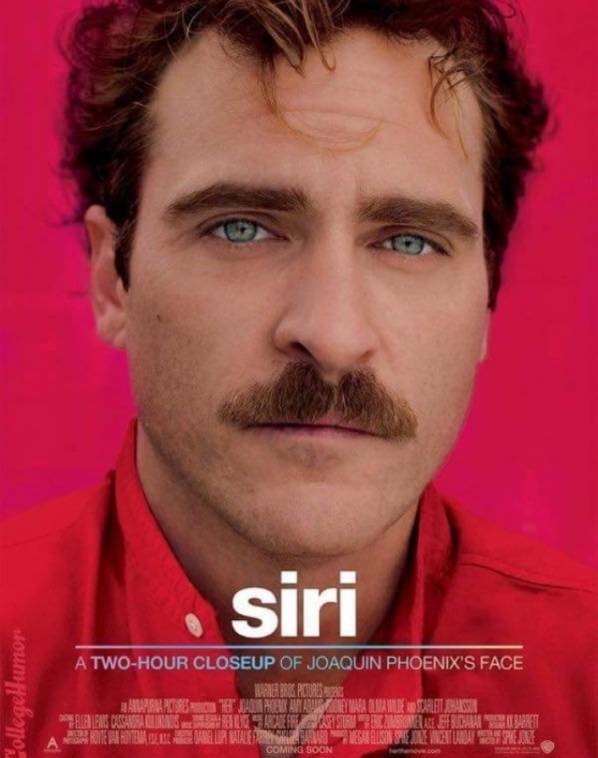 sometimes movie titles are so different from the context of the movie that the only you need is Honest Movie Posters. Today, we have listed down some of the brutally honest movie posters having the honest movie titles. You can thank us later for it. So without killing your excitement, let us check out these honest posters that are so better than the originals. 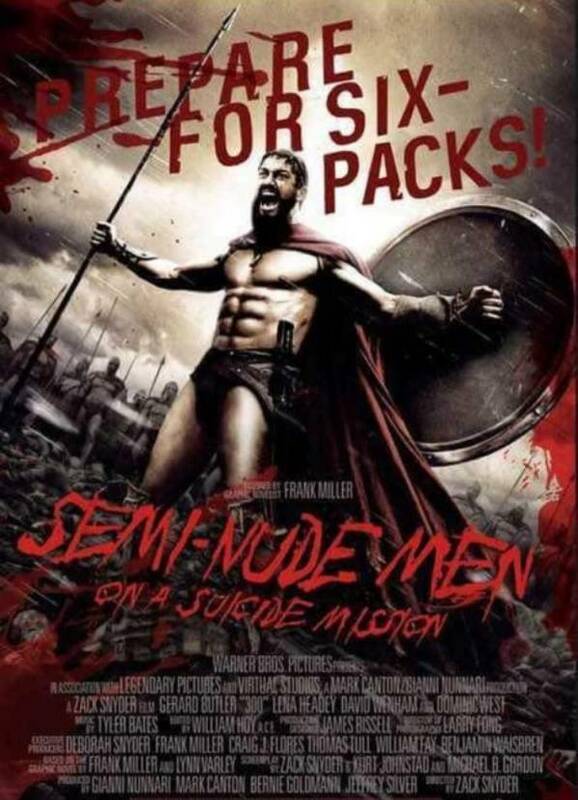 You couldn’t agree with us more when we say 300 movie was a complete showdown of the men with 6 pack abs who are on a suicide mission. 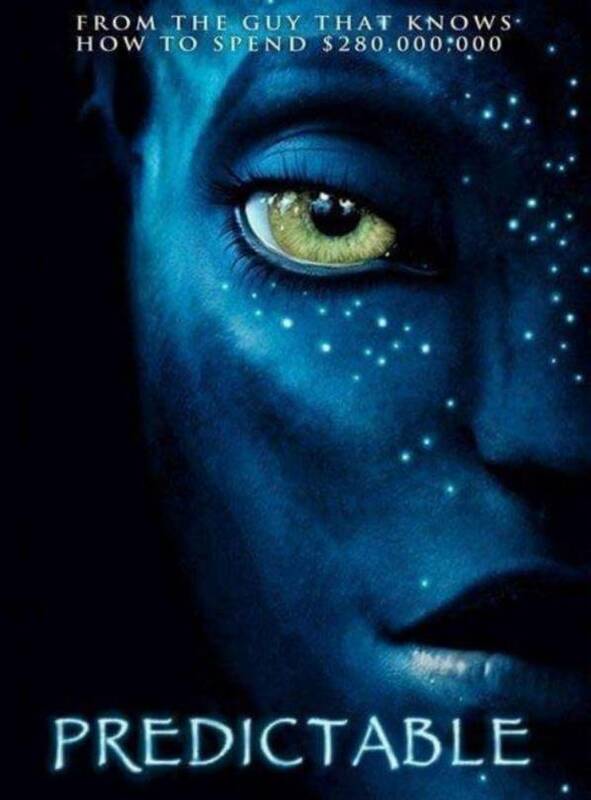 We suppose that James Cameron is the only Director who can spend so much money on a single movie. 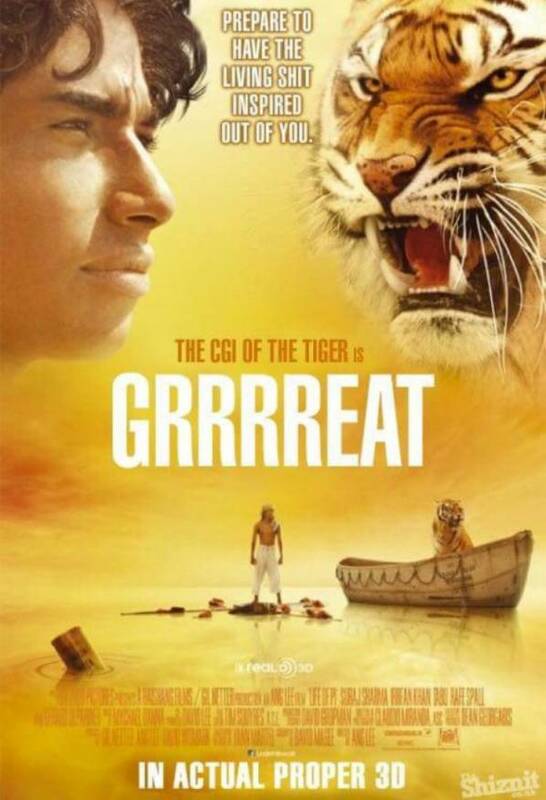 The only thing we liked about the movie was its CGI effects. Amazing, aren’t they? 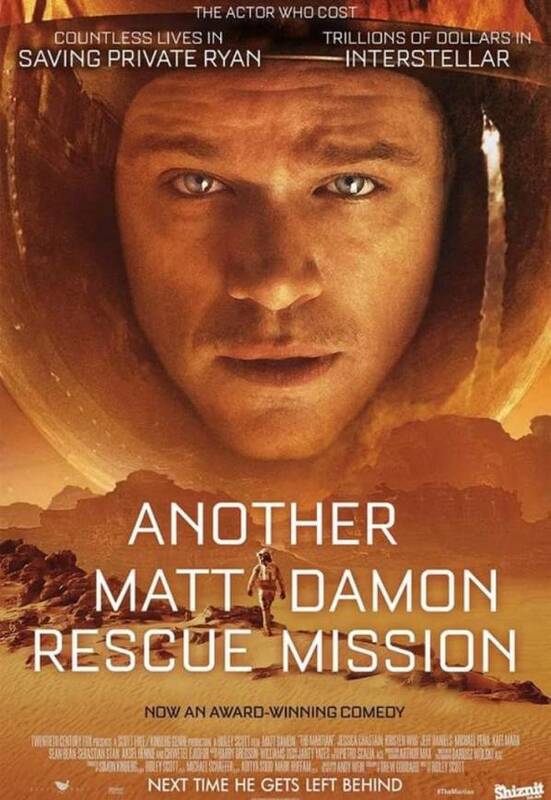 There was nothing new in the movie Martian except the Matt Damon rescue mission, this time, was set on some other planet. 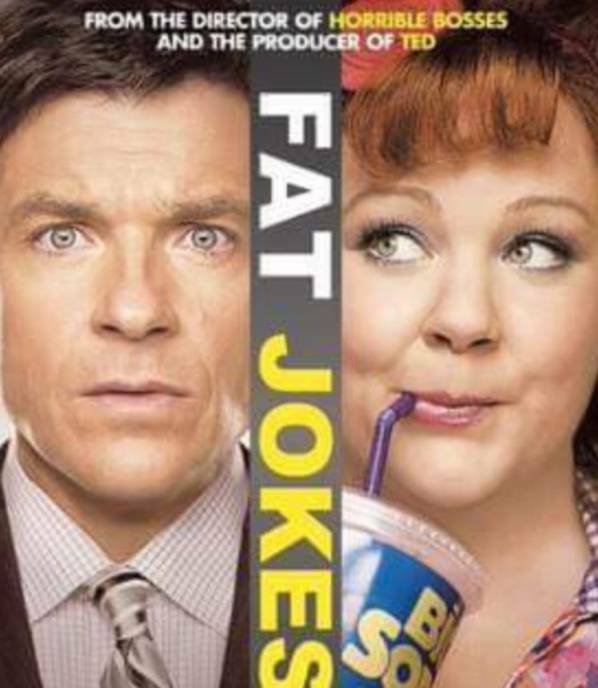 The only thing you are going to learn from this movie are some jokes on Fat people. 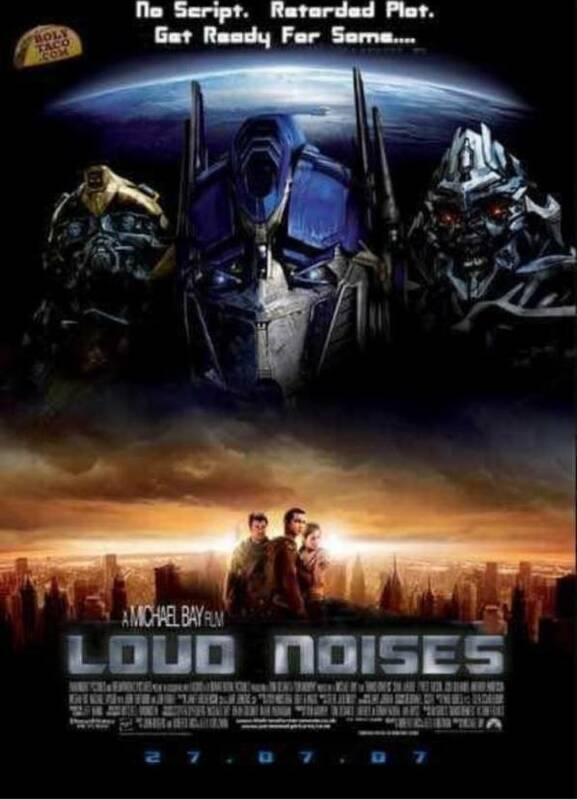 Transformers and loud noises go hand in hand, don’t they? Isn’t it the most brutally honest title? We can’t agree more with this title. Can you think of any other honest title? 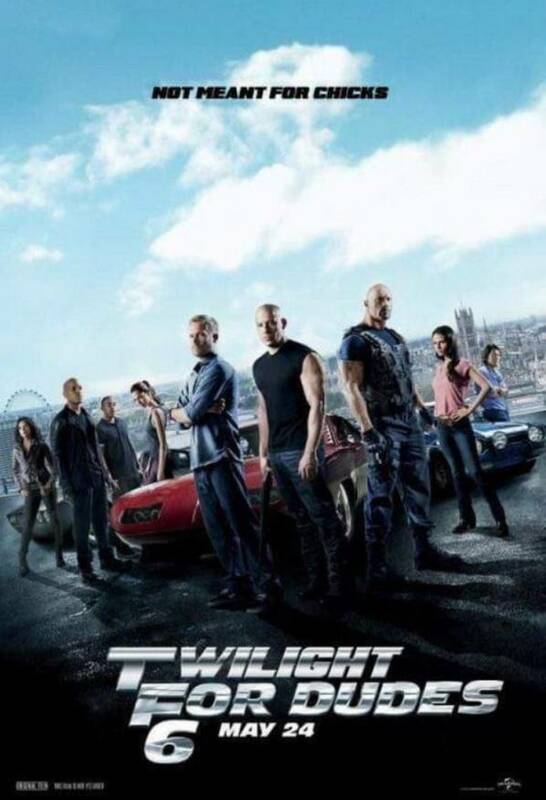 Only the dudes can understand this title and why they are crazy for this movie? Don’t miss: 10 Funny Subtitles On-Screen That Will Make You Laugh. Nothing happens in the movie, literally nothing. 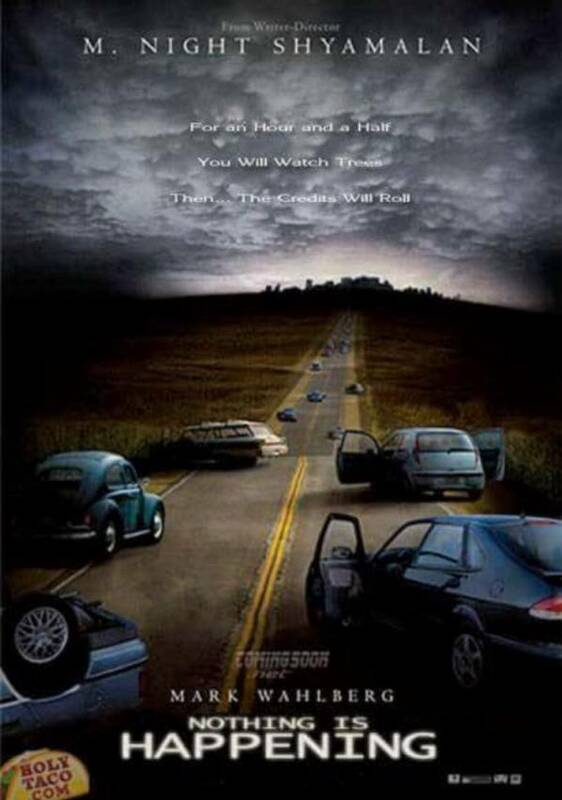 Also, let us know if like these Honest Movie Posters? If you liked the post, make sure to share this post with your friends and loved ones.